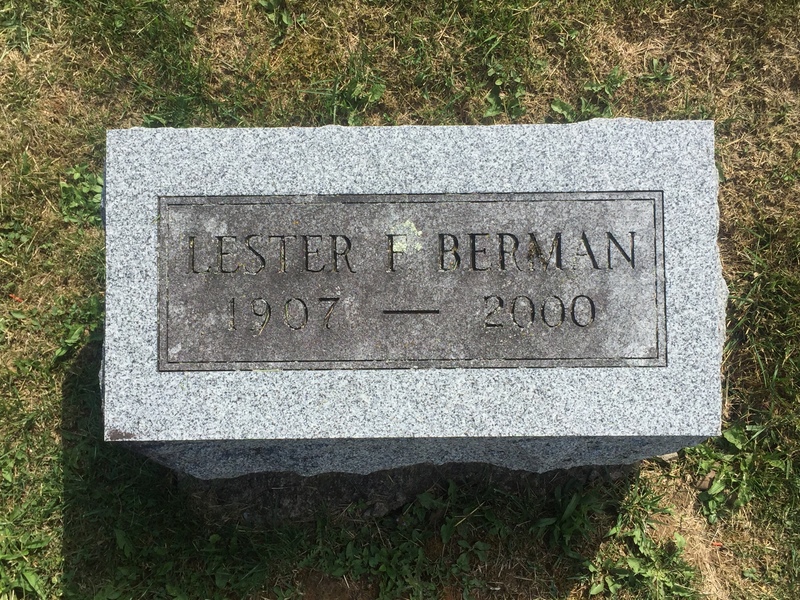 Lester Berman. 93. of 924 E. Fayette St., Syracuse, died Monday at Jewish Home of Central New York. He was bom in Syracuse. 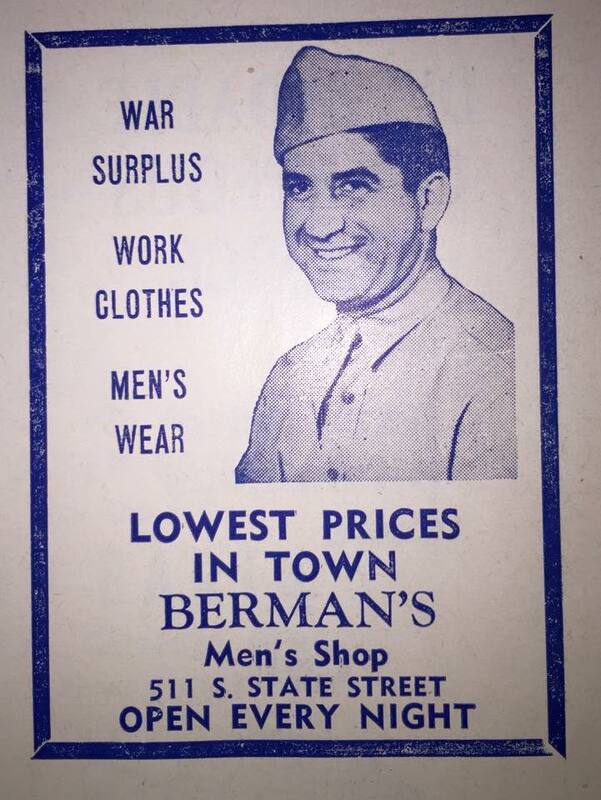 He owned Home of Bermans Mens Clothing in Syracuse since 1922. He was a member of Temple Adath Yeshurun. Survivors: A brother, Alvin of Silver Spring, Md. ; an aunt, with whom he lived, Mildred Friedman of Syracuse. Services: 2 p.m. Wednesday at Birnbaum Funeral Chapel. Burial, Adath Yeshurun Cemetery. Syracuse. Calling hour, 1 to 2 p.m. Wednesday at the funeral chapel, 1909 E. Fayette St., Syracuse. Contributions: Temple Adath Yeshurun, 450 Kimber Road, Syracuse 13224.